US/Atlanta: The US Centers for Disease Control and Prevention (“CDC”), an Atlanta, Georgia based health promotion and disease prevention authority, issues its final update on the outbreak of Salmonella Agbeni infections linked to Duncan Hines Cake Mixes after officials in Oregon identified Salmonella Agbeni in a box of Duncan Hines Classic White Cake Mix. The Centers for Disease Control and Prevention (“CDC”) reports this Salmonella Agbeni outbreak appears to have begun in June 2018 with cases reported from Illnesses started on dates from June 13, 2018, to October 5, 2018. As of January 14, 2019, however, this outbreak appears to be over. 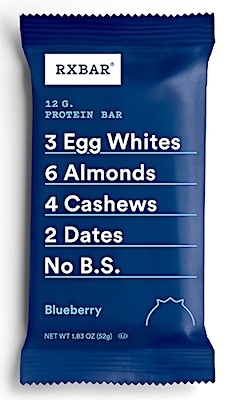 Canada/Ottawa: RXBAR, a Chicago, Illinois establishment, recalls certain batch/lots of RXBAR brand Protein Bars due to undeclared Peanuts, a known allergen, source of dietary intolerance and possible trigger of Anaphylaxis, a serious and potential fatal situation, requiring immediate medical intervention. 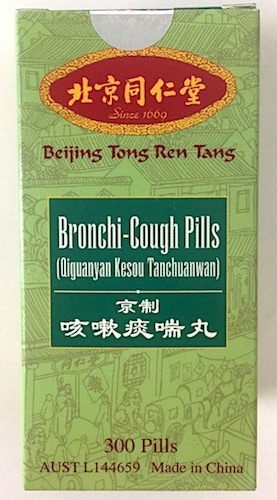 Australia/Canberra: Beijing Tong Ren Tang Australia Pty Ltd, Sydney, New South Wales establishment, recalls certain batch/lots of Bronchi-Cough Pills (Qiguanyan Kesou Tanchuanwan) due to Aristolochic Acid and Amygdalin contamination, both serious health and safety hazards.